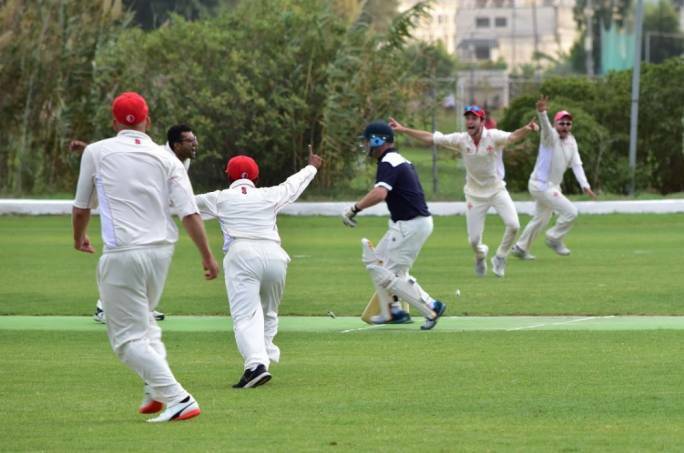 On Saturday the Cricket Summer league continued with the unbeaten Marsa team playing the Krishna team who just scrapped through beating the Overseas C.C last week. 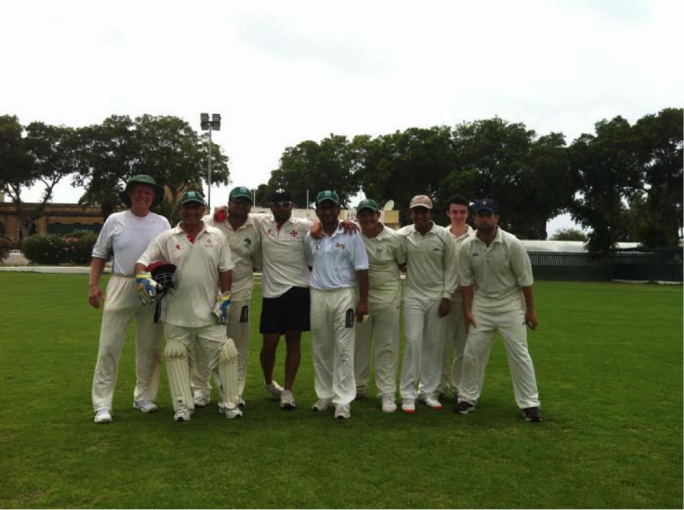 The Krishna team batted first and put up a reasonable score of 132 runs after the twenty overs were bowled. Dhruv Duggal set this up with thirty two runs from twenty balls. He hit four fours , in which he hit three of them in a row, he also hit a wonderful six over mid wicket. Bikram Arora did his bit scoring thirty eight runs from twenty nine balls which included three sixes and a four. Nowell Khosla played a subdued innings of twenty three runs from twenty nine balls. After these, only Pragnesh made it into double figures scoring sixteen runs. 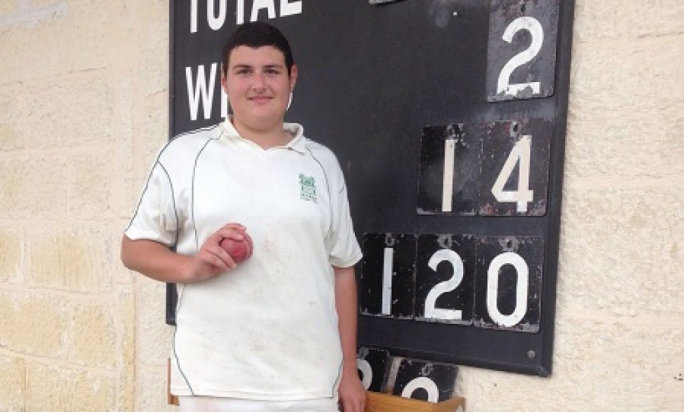 For the Marsa team George Agius was the main wicket taker with two , while Tony Azzopardi, Ronnie Sacco, Sarfraz Ali and Sunil all took a wicket each. Were the Marsa team going to keep there winning ways. Frank Spiteri opened the batting with Simon Lavendar (you could not ask for batter pair). They were going along nicely ,(but under a run a ball). 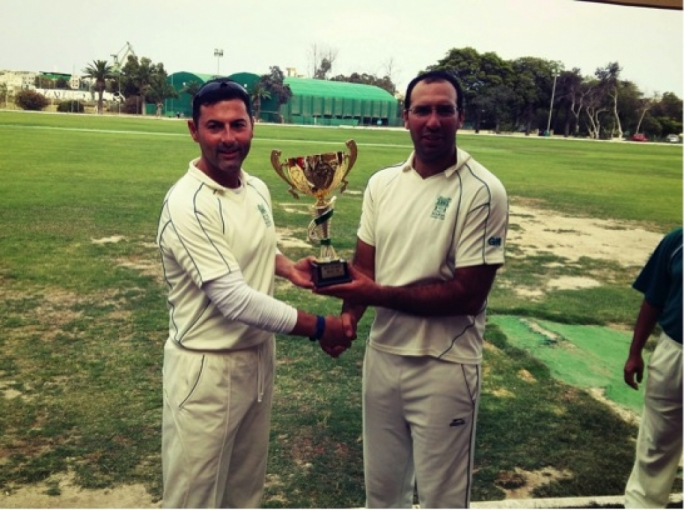 They were both out in consecutive overs from Bikram Arora, Spiteri making eighteen runs and Lavendar fifteen. Sunny Krishna made seventeen runs from twenty three balls which included one four and one six.. George Agius followed up his bowling with a fine innings of thirty runs from twenty six balls which included four fours. Unfortunately for the Marsa team this was not enough and Krishna win the game. Bikram Arora ended up with three wickets as did Kevin Krishna. Robert Krishna took two wickets while Dhruv Duggal and Pragnesh took a wicket each. With the win Krishna have given themselves an outside chance of winning the league. Melita Betfair lead the standings with thirty nine points, Marsa still second even after losing with thirty five points, Krishna third with thirty one points, POP Mellieha with twenty points and Overseas with thirteen points. Next Saturday Krishna play Overseas and Marsa play Melita Betfair.